Are your floors looking tired from having dirty shoes trample it, pet hair, spilled food and drinks? Forget what the original color of your carpet was? You've tried all the home remedies that Google has to offer. You've called your mom, your mother-in-law, and your sister. You fell for the "make this concoction - spray it on the stain - let it sit and the stain will magically disappear". Nothing magical about that - the stain is still there. 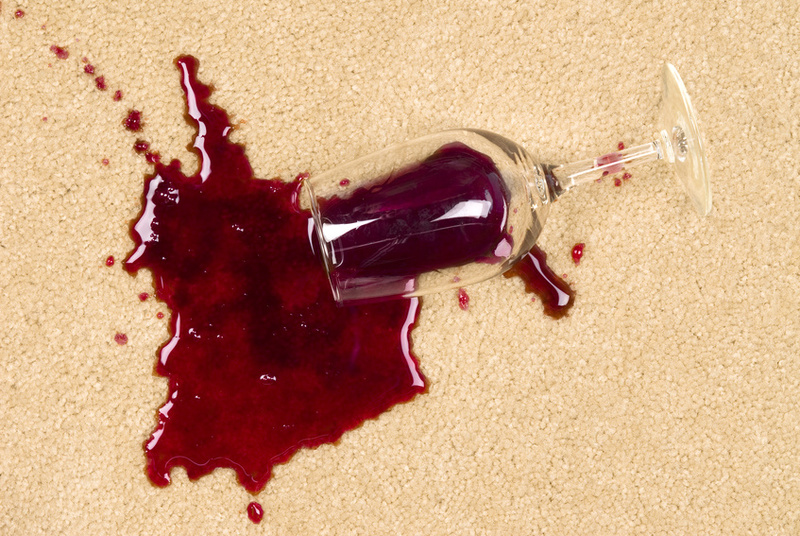 Nothing seems to get out those carpet stains! When it comes to truly getting stains out, you need to call in the big dogs. 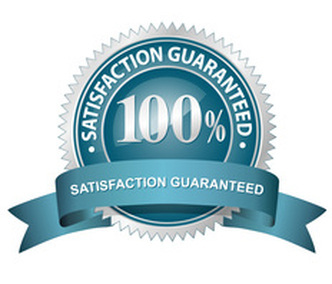 Call ﻿San Clemente Carpet Cleaners﻿. We have the experience and the proper equipment to get those stains, odors and ground-in dirt out from carpets, wood floors, tile or linoleum. Don't let dirty stained flooring or upholstery keep you from enjoying your home. Call 949-393-4068! You’ll be glad you did!